April 9th, 2019 – Los Angeles, Ca. 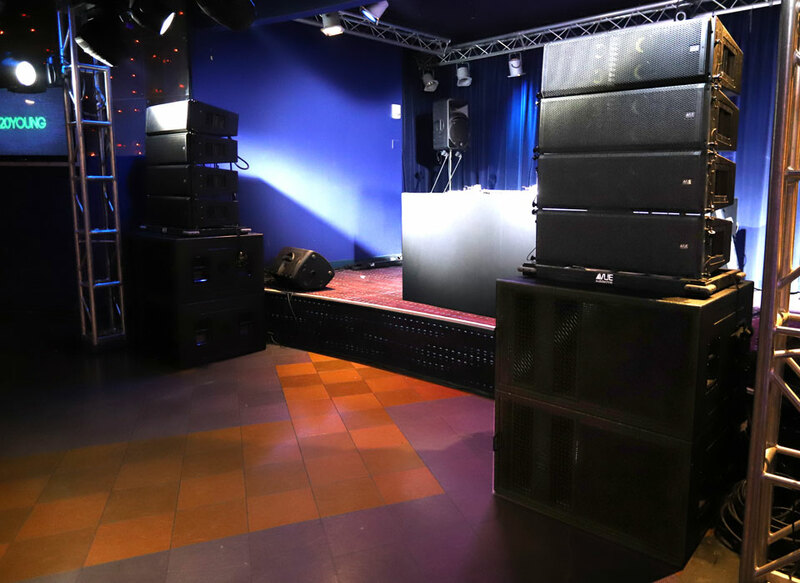 In 2017 when Mark Chinapen, President of Los-Angeles-based live-events production company, Big Time Affairs, decided it was time to expand his loudspeaker inventory, he spent more than 12 months evaluating his options and debating whether he should switch manufacturers. After hearing the VUE al-class line array system in mid 2017, he bought into the then upstart VUE brand with a moderate-size al-class line array system based solely on the gear’s sonic performance. After 18 months of gigs ranging from Coachella to World of Dance, Chinapen recently doubled down on his VUE investment with the purchase of an extensive al-Class system, including al-12 acoustic linearity line arrays and the hs-221 ACM subwoofers. While he is now even more convinced in the brand’s sonic performance, he attributes his decision to invest further to VUE’s responsiveness and 24/7 support. From the looks of it, Big Time is already making inroads. 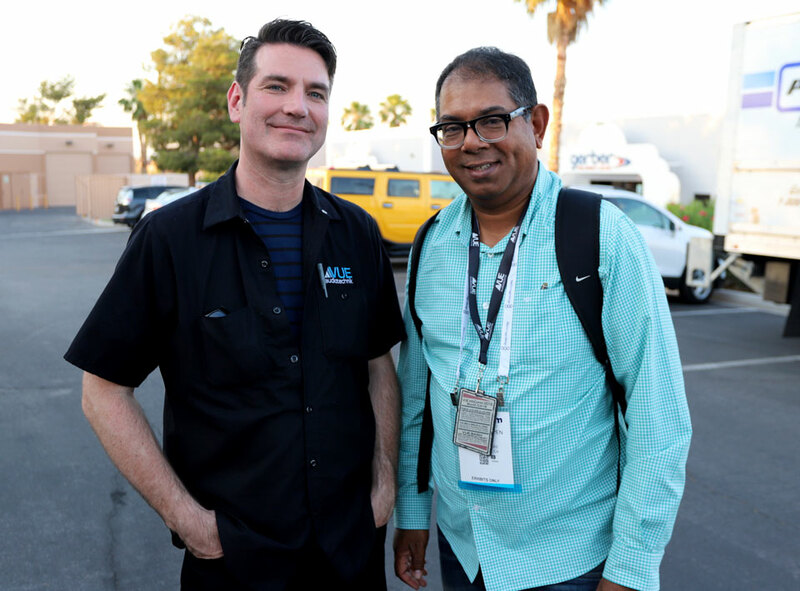 They deployed their al-class system at The World of Dance Competition and Coachella Events in 2018, and received rave reviews from engineers, and even Snoop Dog himself. Most recently, they also deployed the system at a number of Grammy “Friends and Family” events leading up to the March Awards show that enabled them to showcase the system to nominees’ followers, along with a bevy of up-and-coming acts who performed at each. According to Chinapen, the response was phenomenal.